Starbucks Philippines is hinting the colors of spring with the introduction of their new drinks and merchandise in the coming weeks! 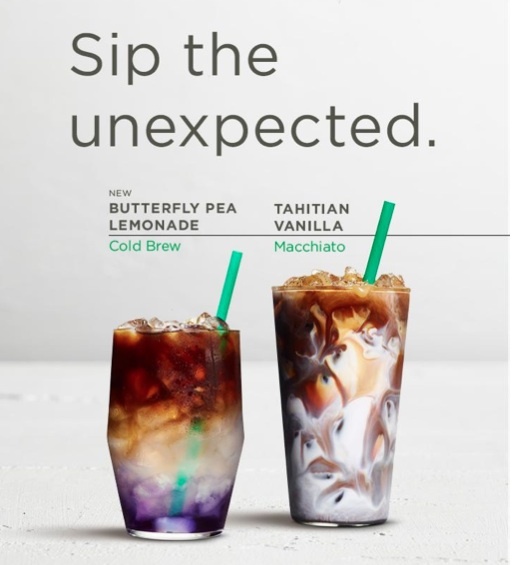 Starbucks is serving up a striking, color-changing beverage via layered coffee featuring unique fusions of Signature Espresso and surprising ingredients like butterfly pea flower tea and Tahitian vanilla. Cherish the wonderful moments of the season with these artistic creations handcrafted by Starbucks baristas. The newest Starbucks Butterfly Pea Lemonade Cold Brew beverage is a refreshing thirst-quencher that will bring you an eye-catching surprise! 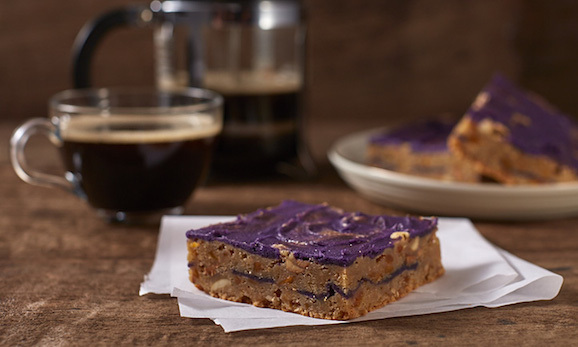 The espresso beverage combines butterfly pea flower tea, a popular ingredient in Southeast Asian cuisine renowned for its natural blue hue and mesmerizing color changing properties, with tangy lemonade and the deep notes of Starbucks Cold Brew. On the other hand, the fan-favorite Starbucks Tahitian Vanilla Macchiato is also returning for a limited time. This favorite beverage is coffee-forward, combining Tahitian Vanilla syrup and velvety steamed milk, topped with Starbucks Signature Espresso, vanilla bean specks and drizzle of vanilla syrup. 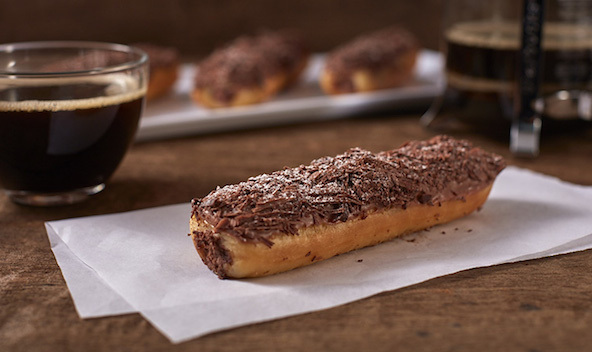 For Starbucks’ new food items, they’re also serving up Chocolate Doughnut Eclair, Mango Purple Yam Bar, and Midnight Dream Cake! 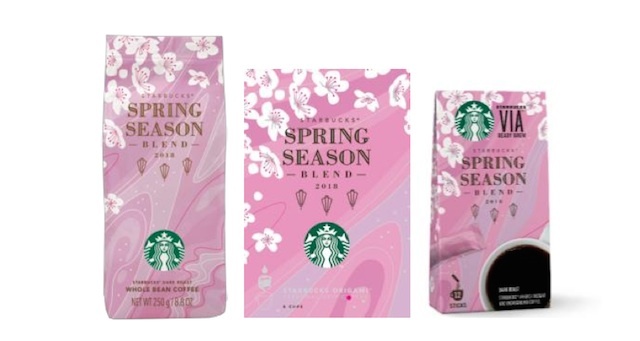 The spring season is further accentuated with Starbucks’ limited-edition merchandise, featuring design elements inspired by the cherry blossom night viewing tradition and the blushing cherry blossom. Launching on February 20, this captivating collection will include a selection of Starbucks mugs, Starbucks tumblers, Starbucks water bottles and other merchandise in two design themes; a lovely pink petal design against the midnight backdrop and petal-inspired embellishments in a blushing pink blossom theme. Both collections are available for a limited time only. Starbucks Cherry Blossom Merchandise Collection! 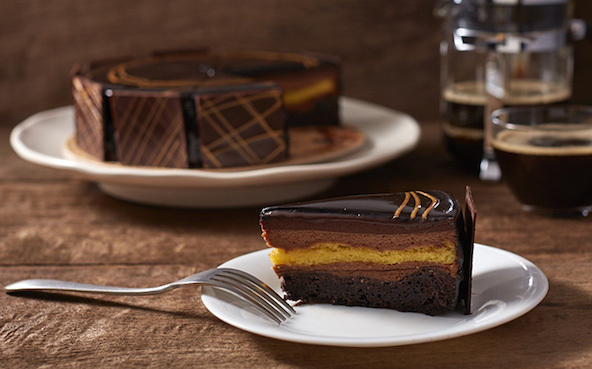 “At Starbucks, we continue to explore ways to elevate the experience for customers who are looking for new and sophisticated twists with their coffee favorites. We are constantly experimenting with coffee craftsmanship, including brewing methods and ingredient selection to bring customers something new,” said Keith Cole, head of marketing for Starbucks Philippines. ￼Remember the date – February 20, 2018 – when spring blossoms in Starbucks Philippine stores nationwide! You may also check www.starbucks.ph for more information about the upcoming Starbucks beverages, whole bean coffee, mugs, tumblers, water bottles!